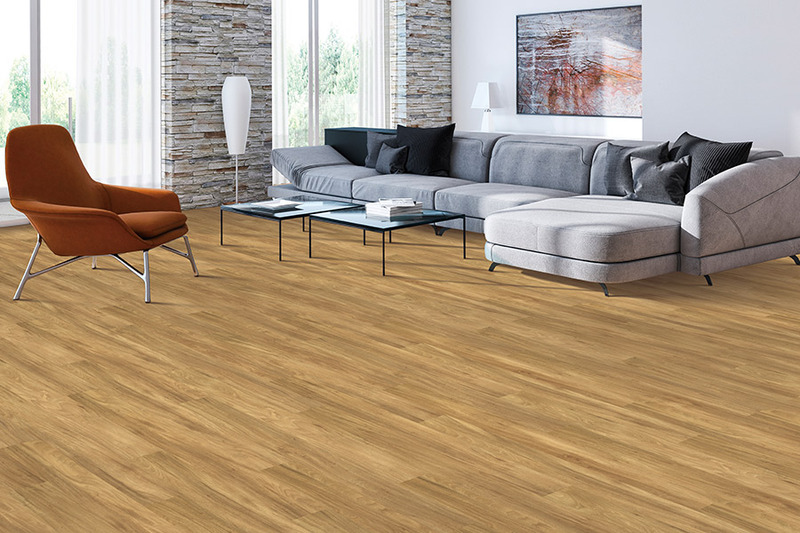 When a homeowner searches for a new floor covering they consider many factors including appearance, durability, and lifespan, and waterproof flooring really delivers on all accounts. More importantly, however, is the fact that these floors are also completely impervious to water and the damage that can go along with it. 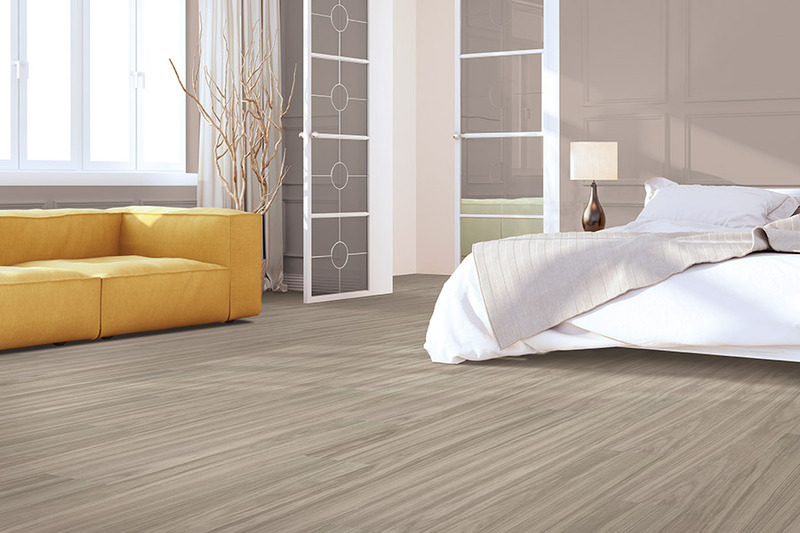 This means you’ll not only have a floor covering that performs well and matches your existing decor, but that gives you the most peace of mind possible in a floor covering. 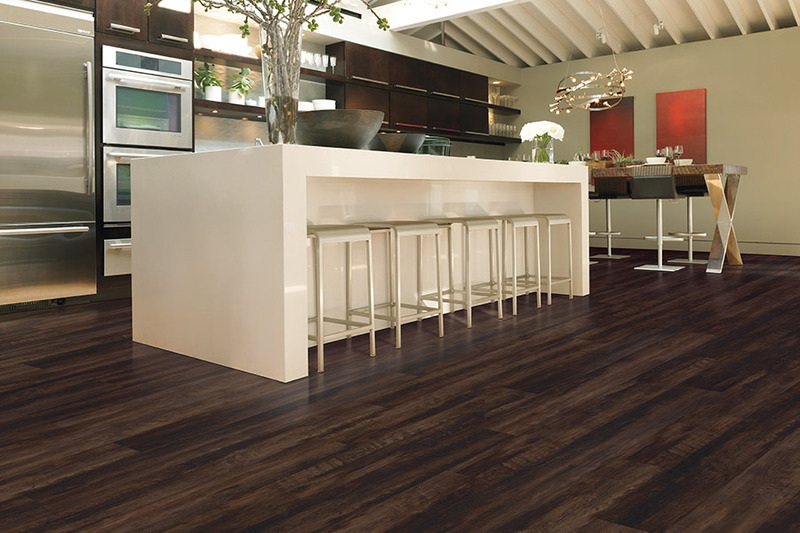 Everyone deserves this kind of confidence in their flooring, so be sure to consider it for your own floors. Michael’s Flooring Outlet offers four different showroom locations for your convenience. You can visit us at St. Peters, Dardenne Prairie, Creve Coeur, or Florissant, MO. From there, we have the honor of serving the communities of O’Fallon, Lake St. Louis, Weldon Spring, Dardenne Prairie, Wentzville, Foristell, Wright City, Warrenton, Creve Coeur, Chesterfield, Ladue, Kirkwood, Valley Park, Fenton, Florissant, Hazelwood, Bridgeton, and Ferguson. We strive to make your flooring experience a completely satisfactory one, from the moment you walk through our showroom doors. Offering an extensive line of floor coverings and related products, we also offer expert design assistance and professional installation services that are sure to turn your flooring dreams into a dream come true. 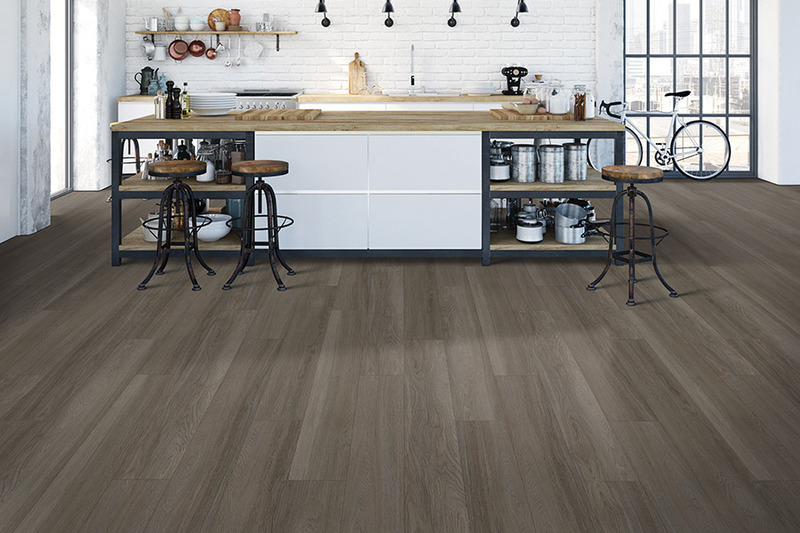 To get your own flooring experience started right away, stop by and speak to one of our flooring specialists. We’ll take your specific requirements and match them with the perfect product and services. 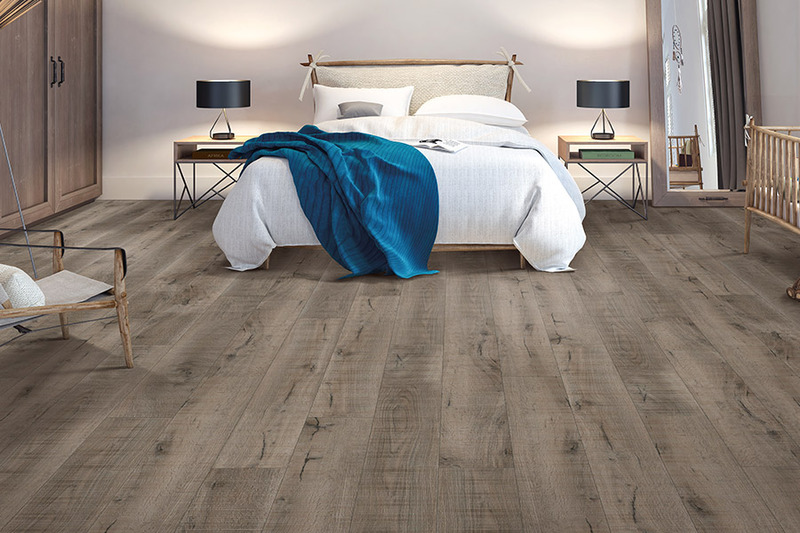 Waterproof flooring can be found amidst a variety of different flooring materials including luxury vinyl planks and tiles, ceramic & porcelain tiles, and even some stone varieties. With so many product lines to choose from, you’re sure to find the exact appearance that suits your existing decor. From all natural material replication to stunning color and pattern varieties, these floors will truly create a presence in every space you have floored. Most homeowners look for waterproof flooring they can have installed in bathrooms, kitchens, mud rooms, foyers, and basements. 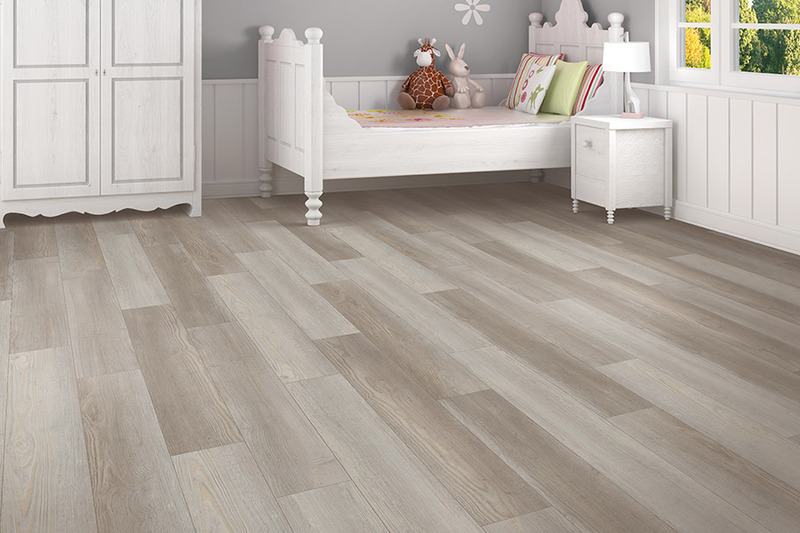 This is a great use for the materials, as these rooms are most likely to harbor flooring that can easily be damaged. These rooms are notorious for moisture, dampness, humidity, spills, and splashes, and truly need protection from the elements. However, it’s just as easy to install this flooring throughout your home, for protection against everyday accidents that can often happen. 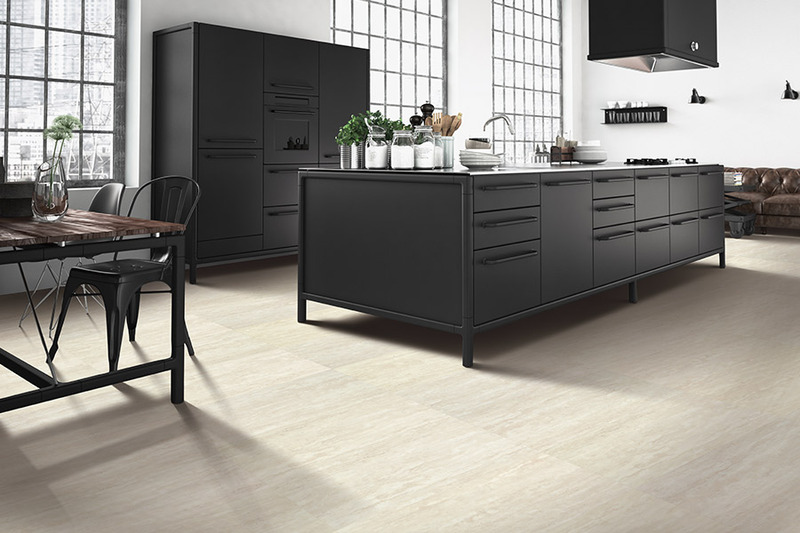 From little spills and accidents to major appliance failure or storm damage, these floors can make sure you won’t be left needing a new floor too soon.